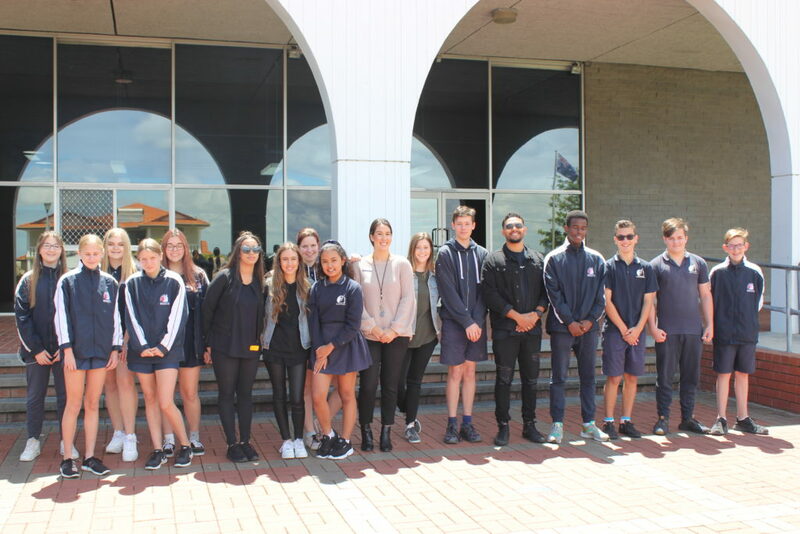 This term, a group of Year 9 boys were selected to take part in a personal development program facilitated by youth leaders who are successfully running the program within multiple high schools. It combines the use of practical, inspirational and experimental approaches toward learning. 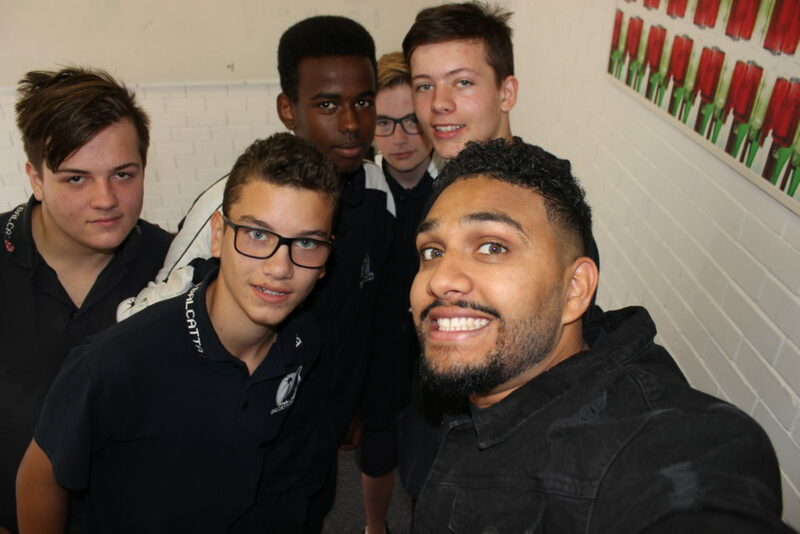 The topics presented are relevant to high school-aged boys today including, anger management, respect and teamwork, healthy relationships and choices. By the end of the program, the boys will leave feeling equipped to become effective global citizens for the future.